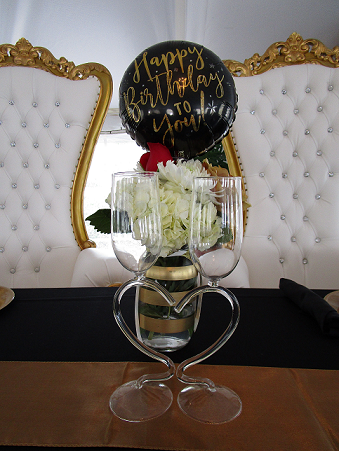 To check if your date is available, please scroll to the bottom. 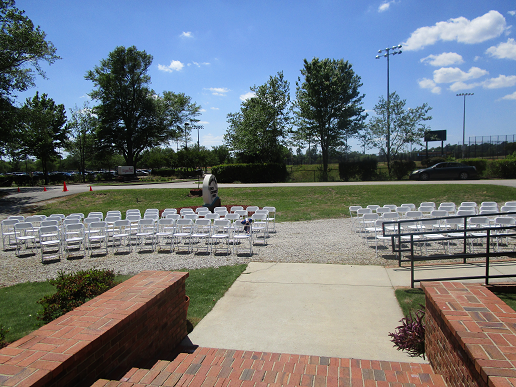 On the way down, please view our photos from past events. 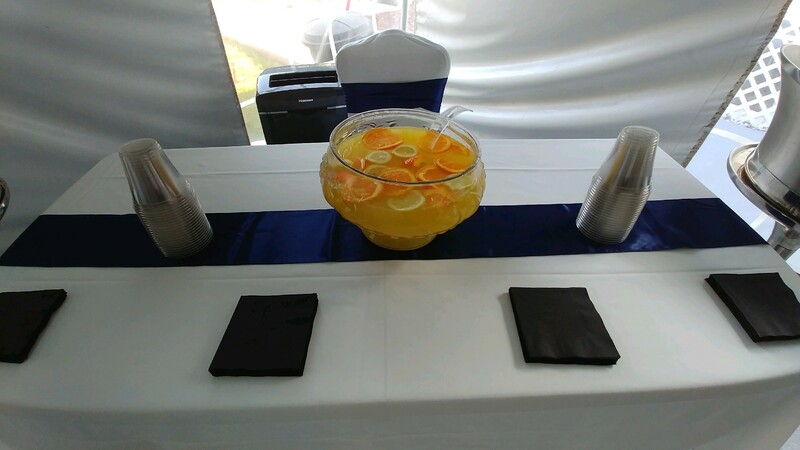 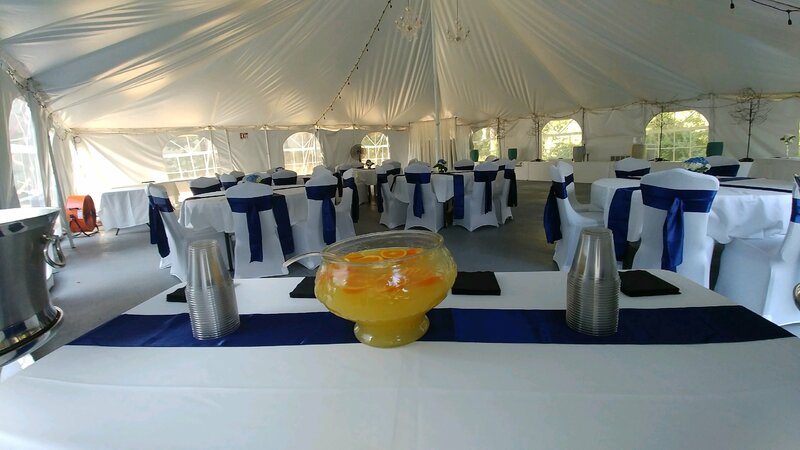 This party was held in The Lilly Event Center in March of 2018. 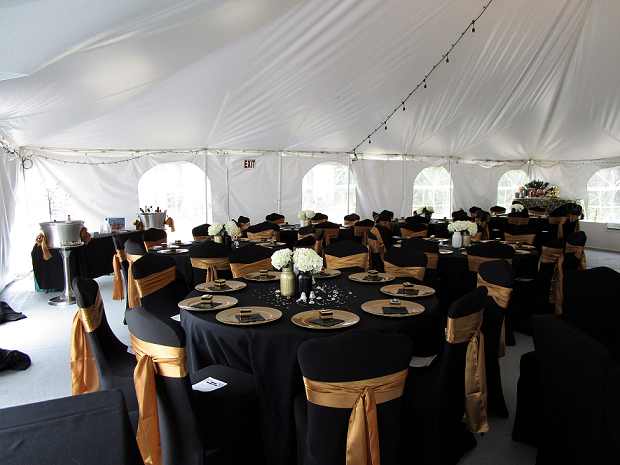 We seated roughly 130 people with room still for a dance floor and a stage that was rented. 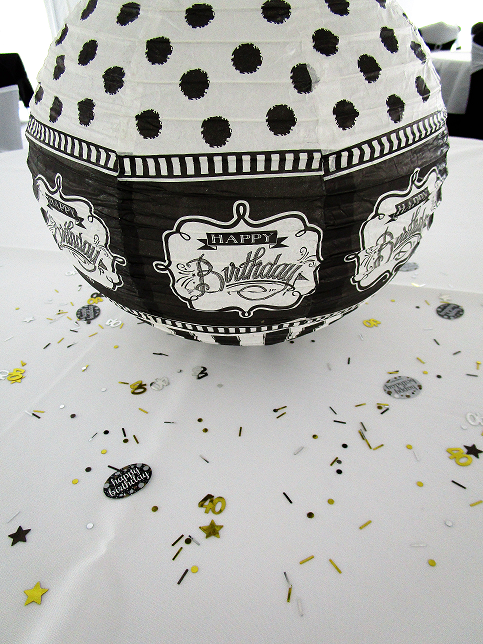 This was a birthday party that the colors were black and white. 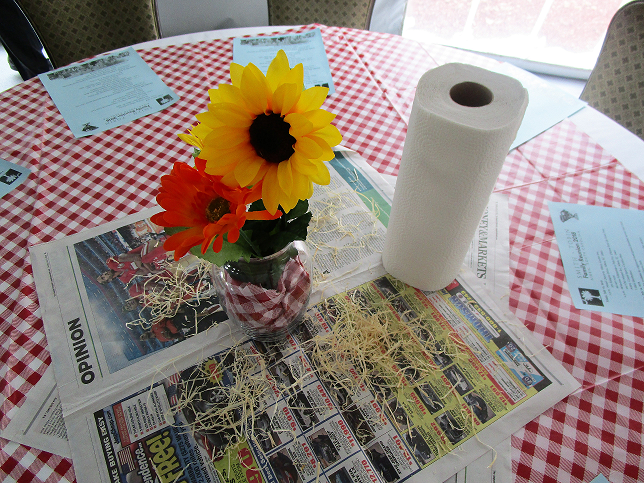 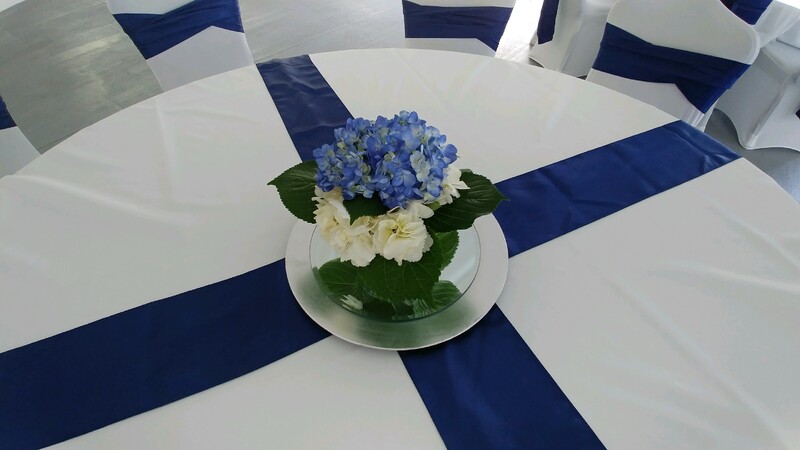 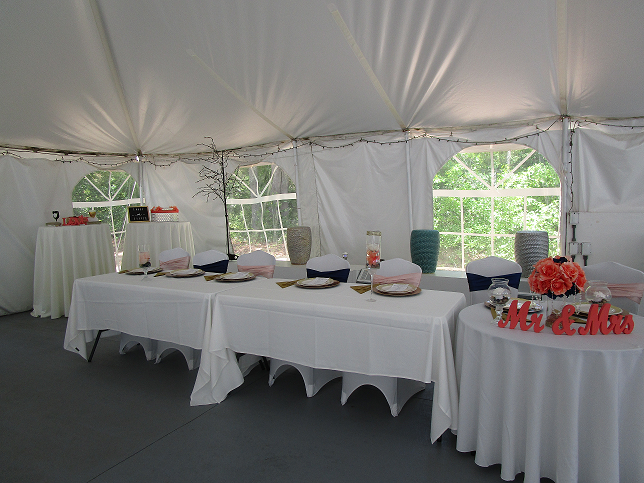 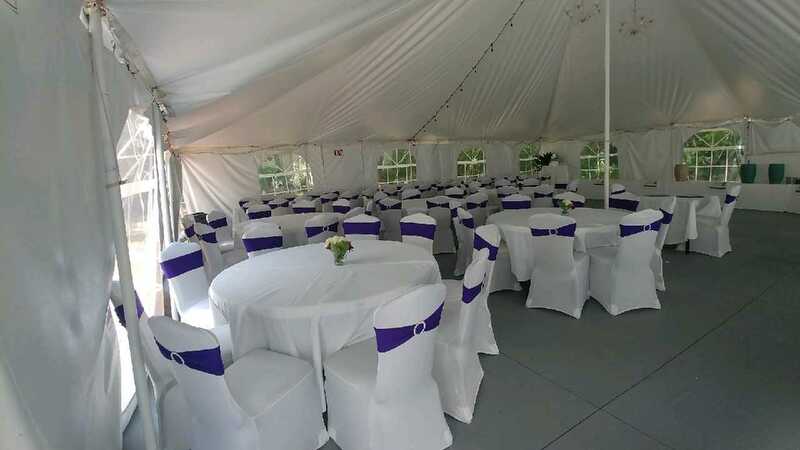 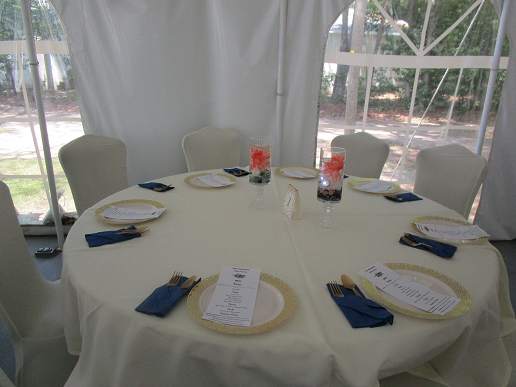 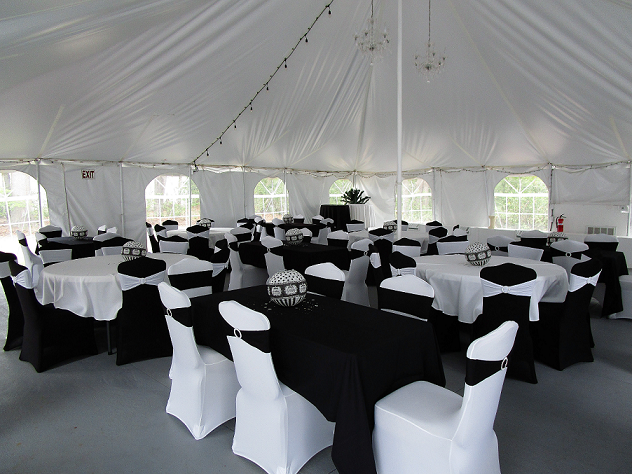 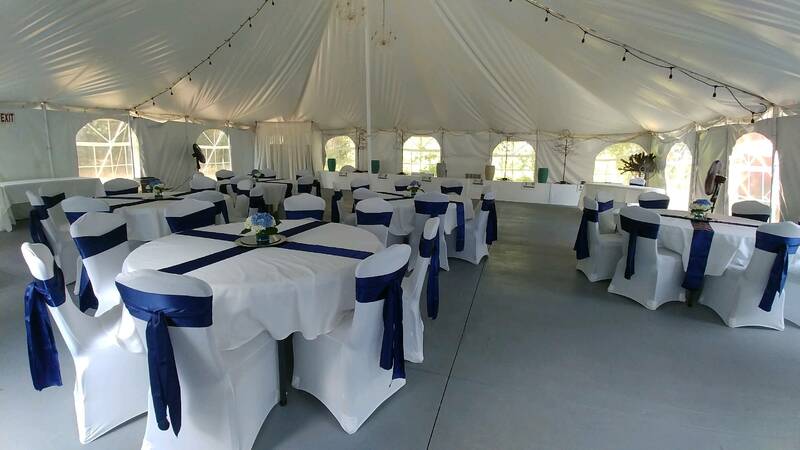 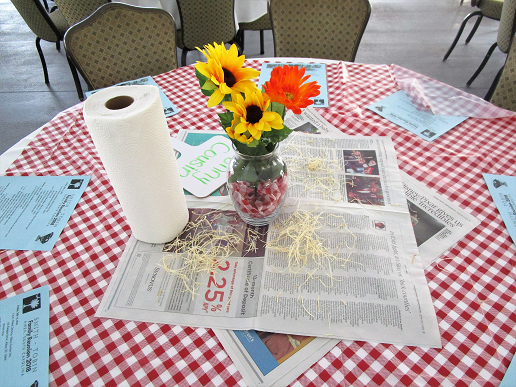 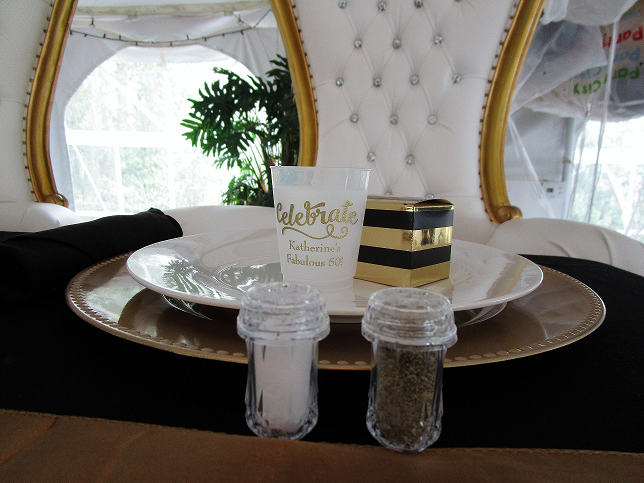 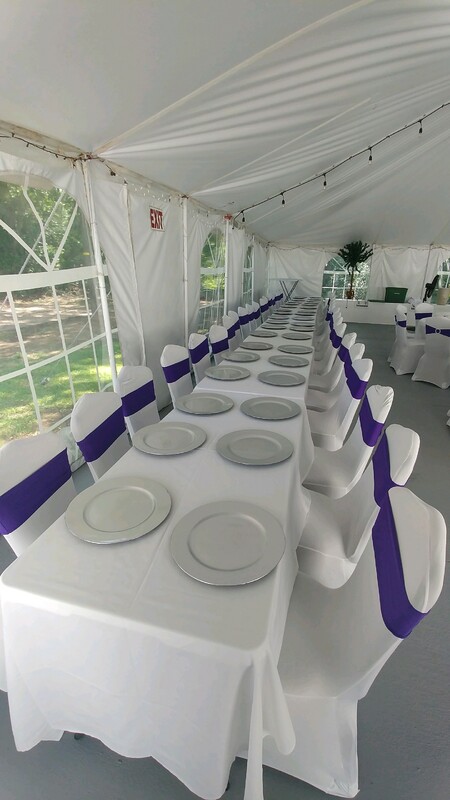 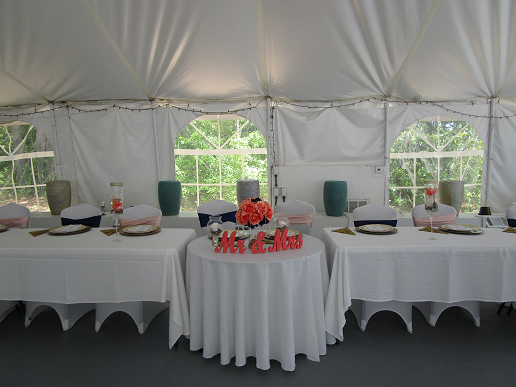 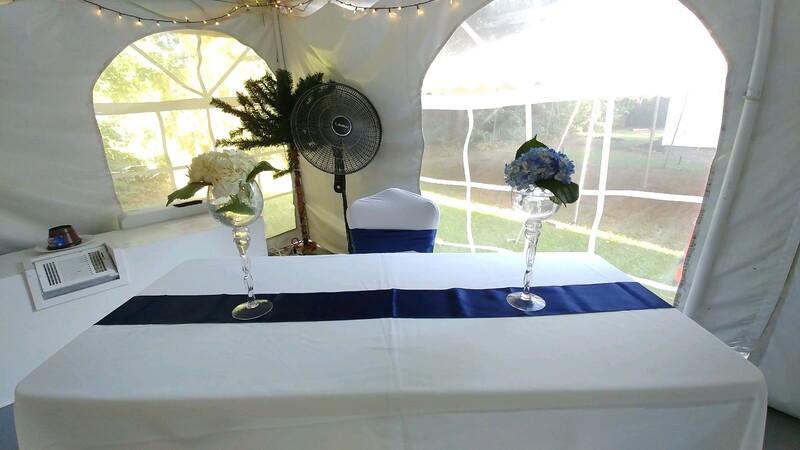 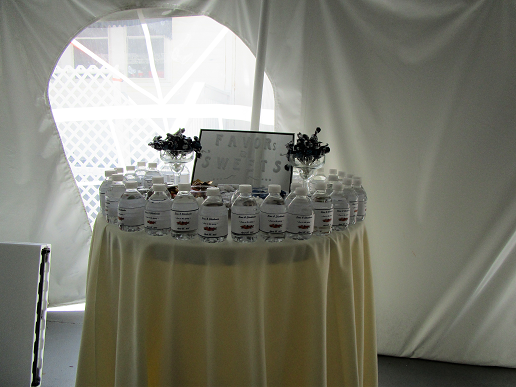 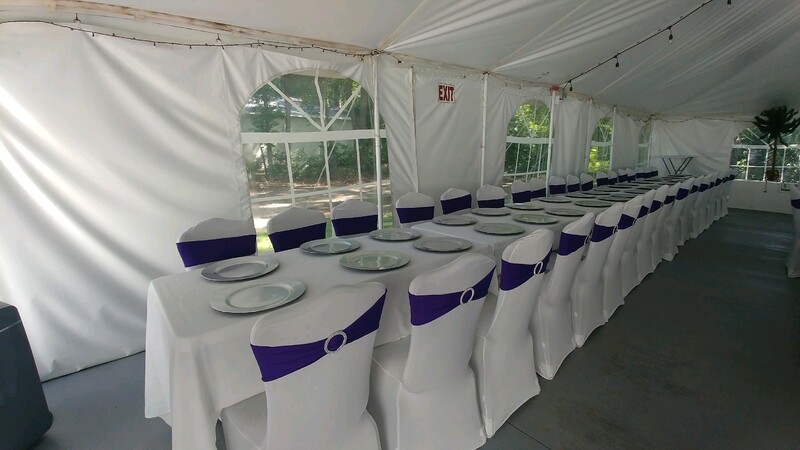 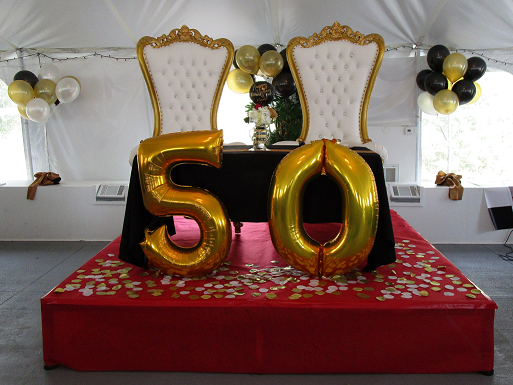 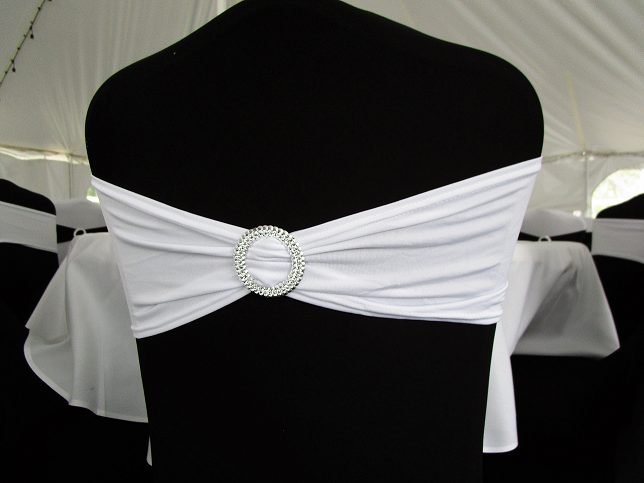 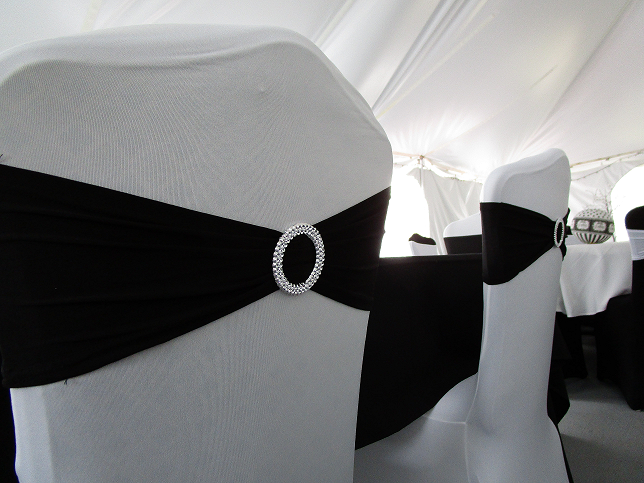 To do things a little differently, we alternated table cloth colors as well as chair covers and sashes. 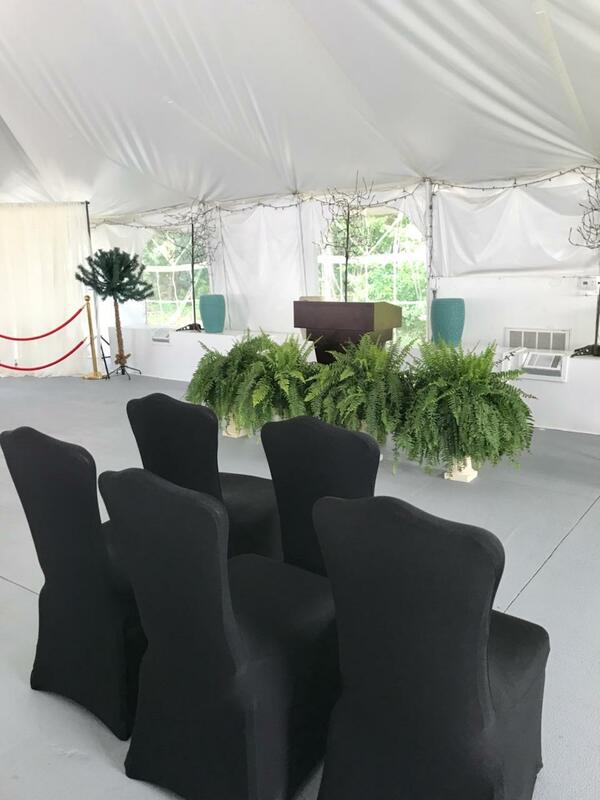 A Celebration of Life was held in The Lilly Event Center. 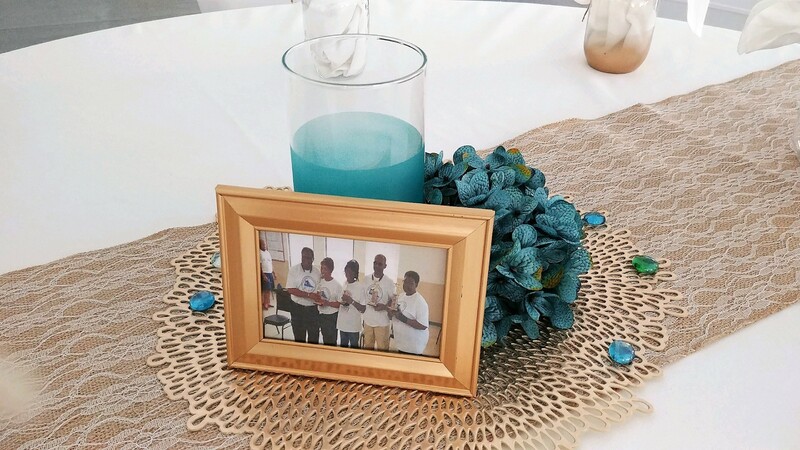 The family also requested that there be a catered meal for them after the service, which worked out perfectly. 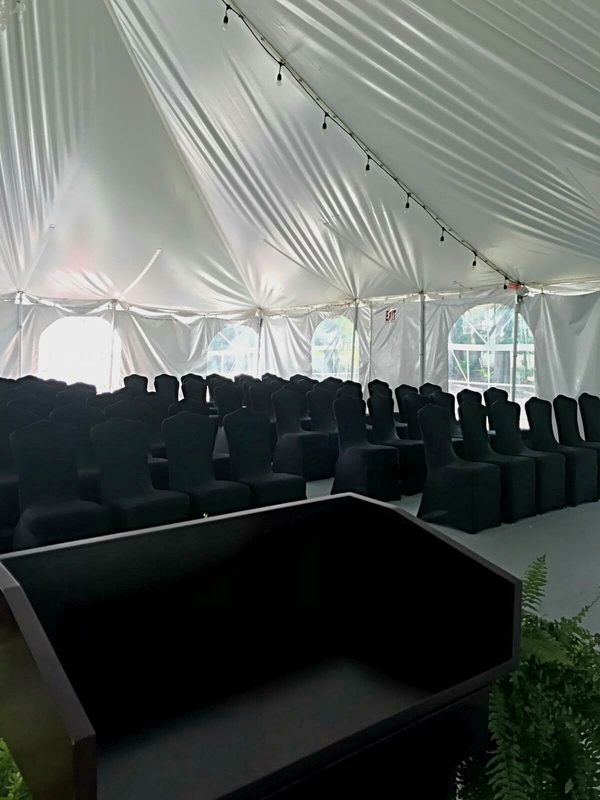 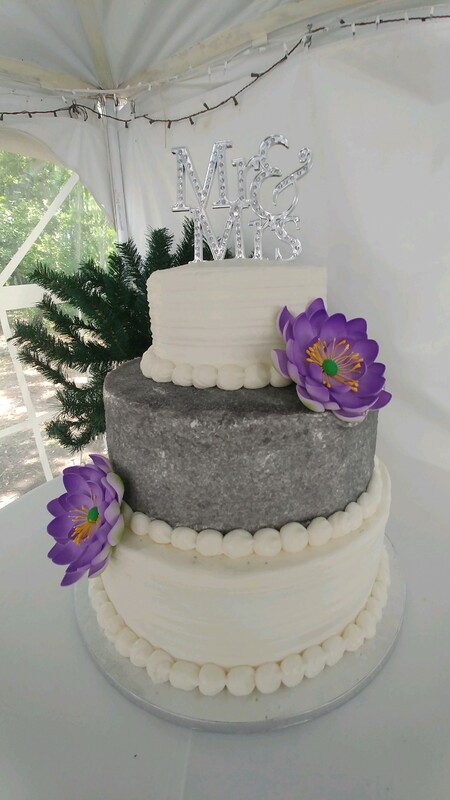 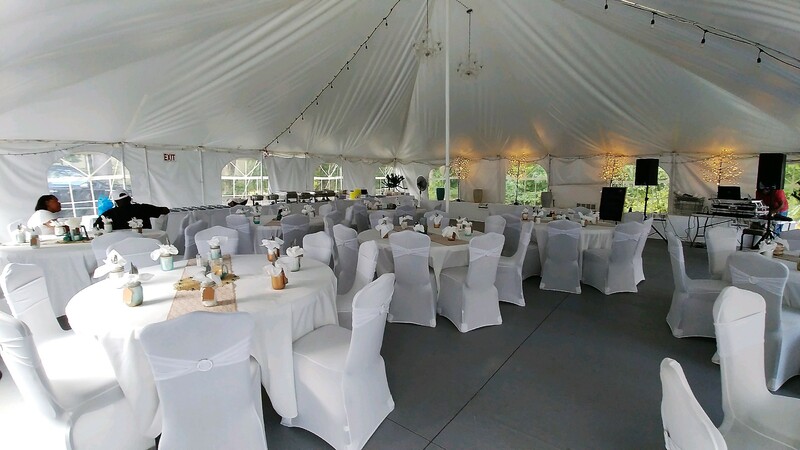 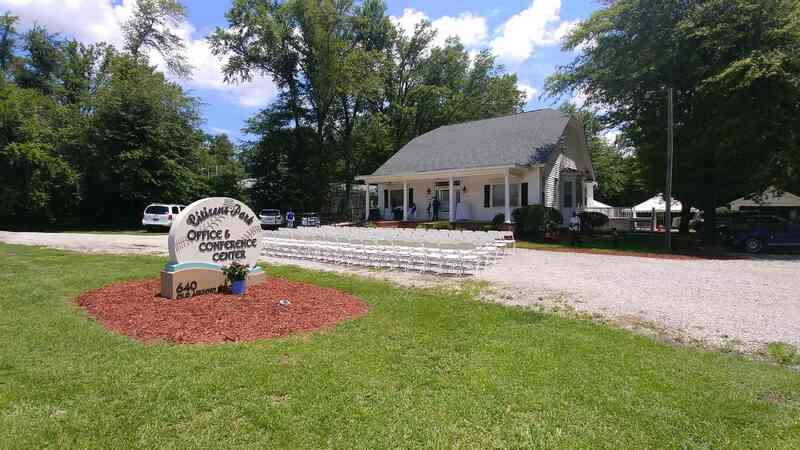 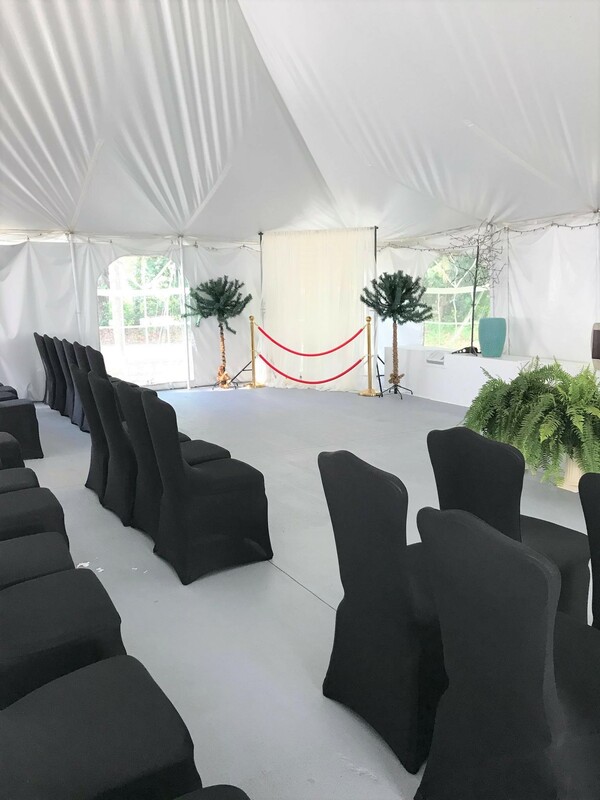 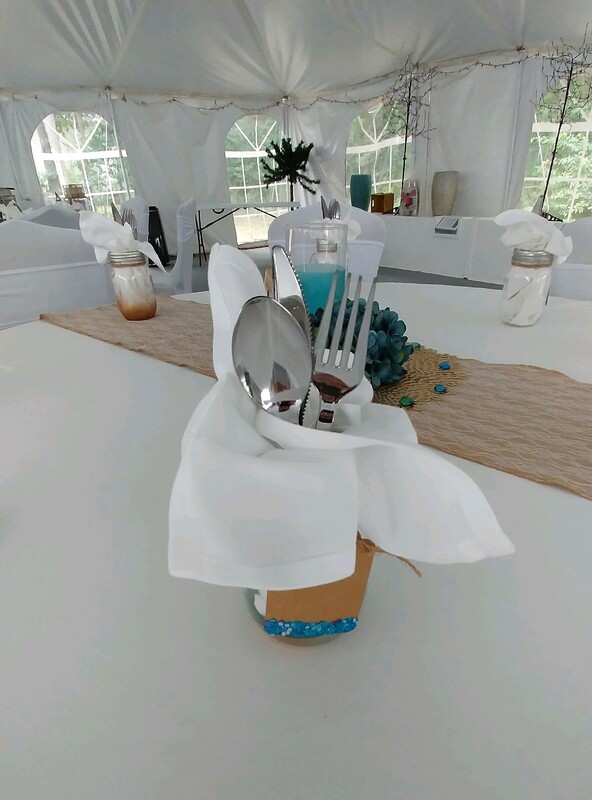 A wedding was held here at Citizens Park Office & Conference Center with the reception following in The Lilly Event Center. 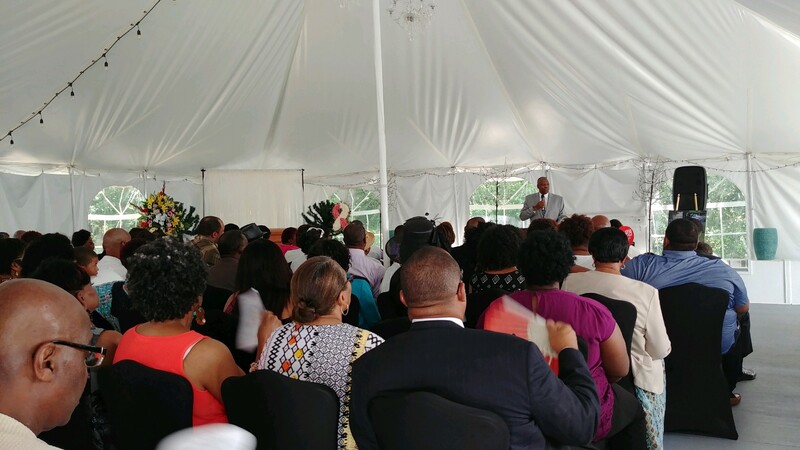 A family reunion was held here at Citizens Park Office & Conference Center. 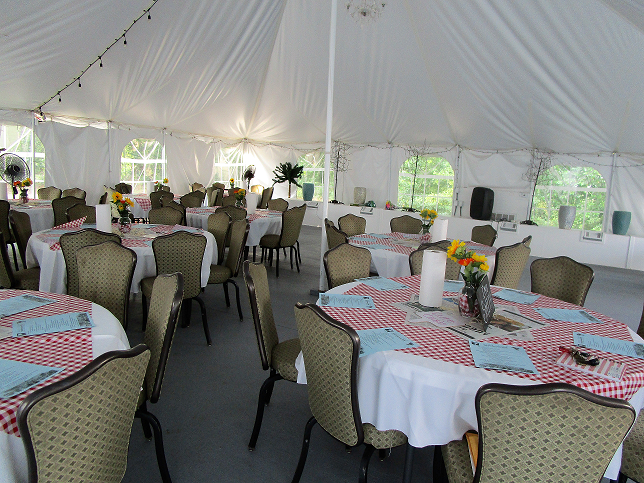 This reunion was a two day event, which is why there are two different set-ups within the same event. 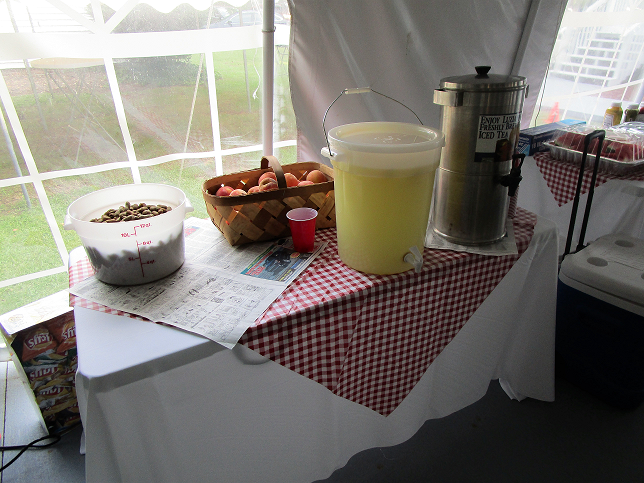 Night one was a fish fry for the family. 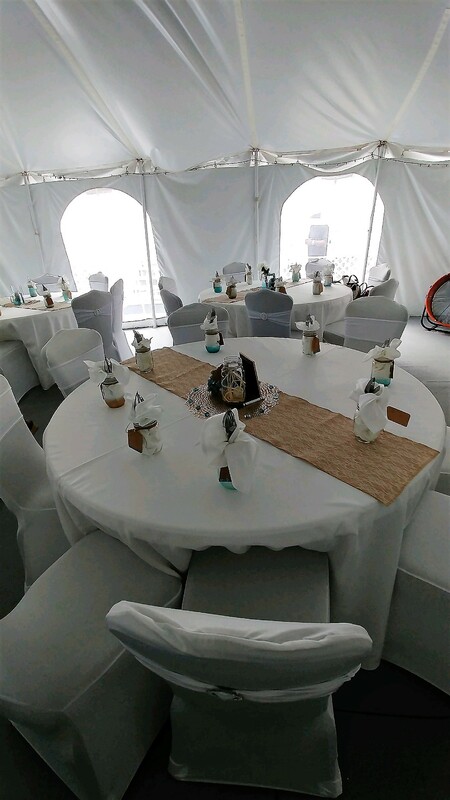 Night two was a party that the host asked to be done in all white with burlap and blue accents.